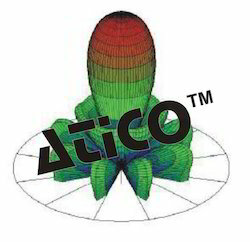 Offering you a complete choice of products which include doppler radar training system, satellite communication lab, satellite trainer and personal computer aided antenna design software. 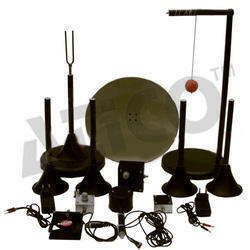 Advanced Technocracy Inc. is Manufacturer, Exporter & Supplier of Doppler Radar Training System. Leveraging on our professionals, we are offering our clients with a high-performing Doppler Radar Training System. These systems are precisely develop with supreme quality basic material, in tandem with the illustrated parameters of the industry. High gain parabolic antenna provided for narrow beam width and clutter reduction. 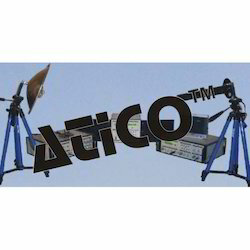 Advanced Technocracy Inc. is Manufacturer, Exporter & Supplier of Satellite Communication Lab. The production process of Satellite Communication Lab is led by the assiduous professionals. Our professionals conceptualize and develop these products while taking into consideration defined parameters of the industry and clients' preference. Keeping in mind divergent demands of the clients, they have made the offered products in different specifications. Different baud rates PC-PC link. To measure the signal parameters like FM deviation in an analog FM/FDMTV Satellite link on spectrum analyzer. To calculate bit error rate in a satcom link. Advanced Technocracy Inc. is Manufacturer, Exporter & Supplier of Satellite Trainer. Advanced Technocracy Inc. is Manufacturer, Exporter & Supplier of Personal Computer Aided Antenna Design Software. 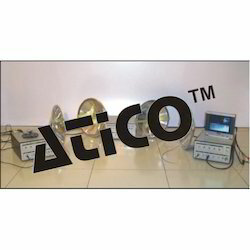 Looking for Antenna, Satellite, Radar & RF Trainers ?